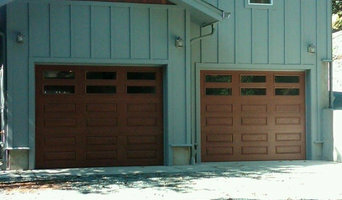 We do sales, repairs and installations of garage doors and openers for Residential and Commercial customers, specializing in products that are best for coastal environments. Experts in repairs and difficult installations, custom installs no problem. A family business doing business with families since 1983. 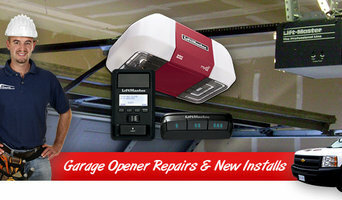 We offer quality custom garage door and opener installation with a style to suit every need. We also offer repair service for all brands of door openers and carry accessories such as remotes, keypads and batteries. 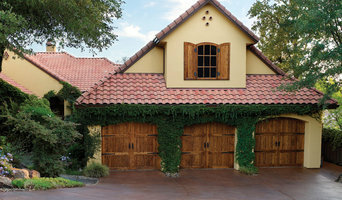 Mission Statement: We are a team of hard-working individuals with an intense desire to help our customers who recognize that their garage doors should beautify their homes as well as be functional. 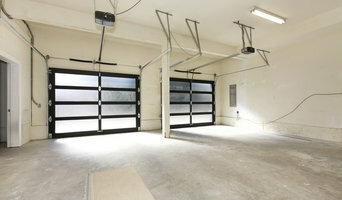 We realize garage door problems can be extremely frustrating, inconvenient, and cumbersome, anywhere from broken springs, damaged doors to malfunctioning openers. Therefore, we listen well to our customers' issues and concerns, evaluate and assess their problems and then provide the best value solution with prompt, steadfast and unsurpassed expertise. We are committed to providing an excellent experience for our customers hoping they share their delight with others. 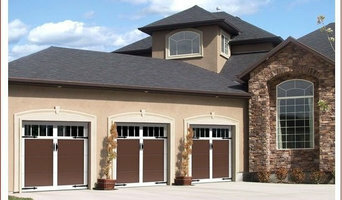 We are the most favorable and recommended garage door company in Edmond and the greater Oklahoma City area because of the quality, expertise and exceptional customer experience that we provide.